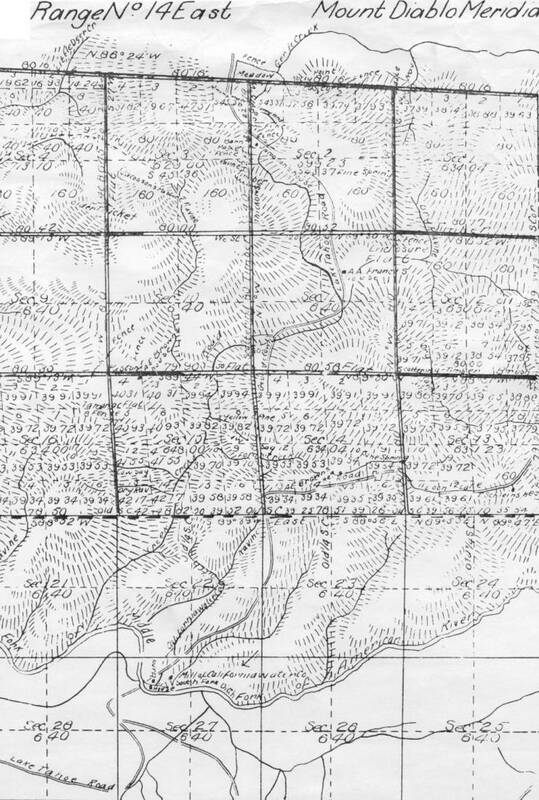 The details of the California Water Company and all their activities in this area are covered in great detail by Bowman, 1874; Gildersleeve, 1880 and finally summarized in Sioli’s history of El Dorado County in 1883.This company, originated and capitalized in San Francisco, was central to early development of resources in the Georgetown Divide area, building a Loon Lake log dam initially along with a ditch to connect Gerle Creek to Hanna’s Camp by 1874. 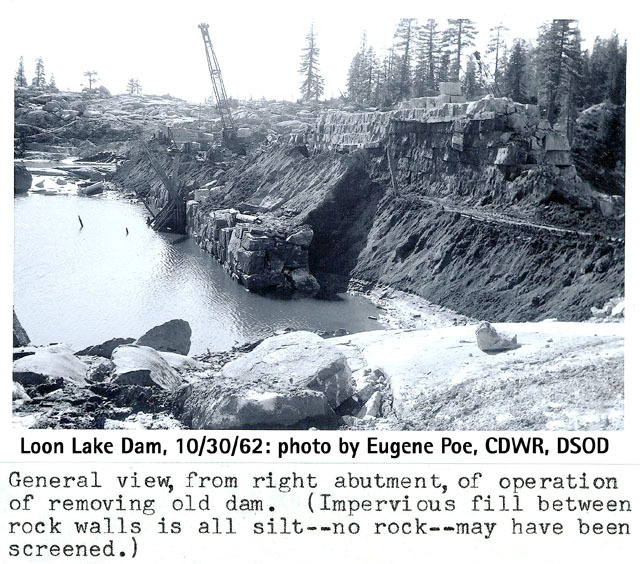 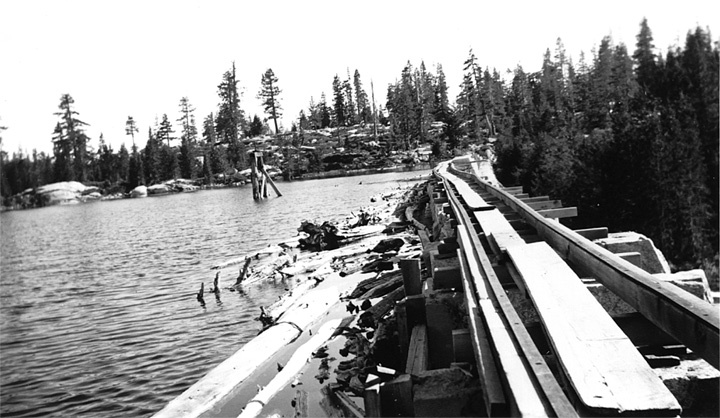 This trial dam was followed by building the granite stone dam to replace the original nine foot high log dam at Loon Lake in 1881-1882 using Chinese labor which stood till removed in 1962 for the current earth filled dam built in 1963. 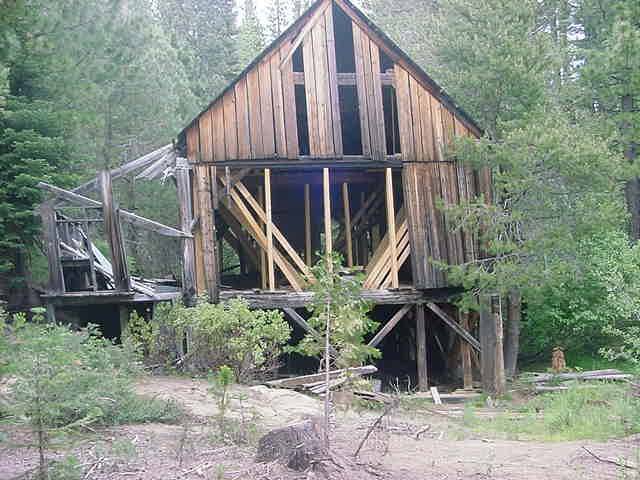 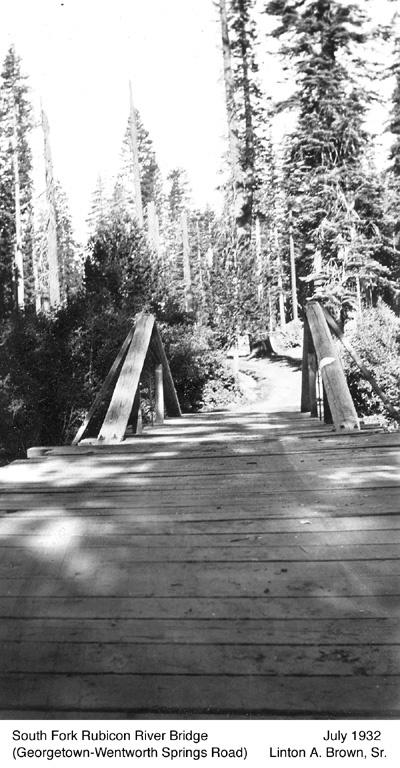 The companies need to support their ditch and flume structures to bring the water from Loon Lake to Georgetown also necessitated their building the South Fork Mill,( between 1874 and 1880) a water powered saw mill at Hanna’s Camp, which still stands today. 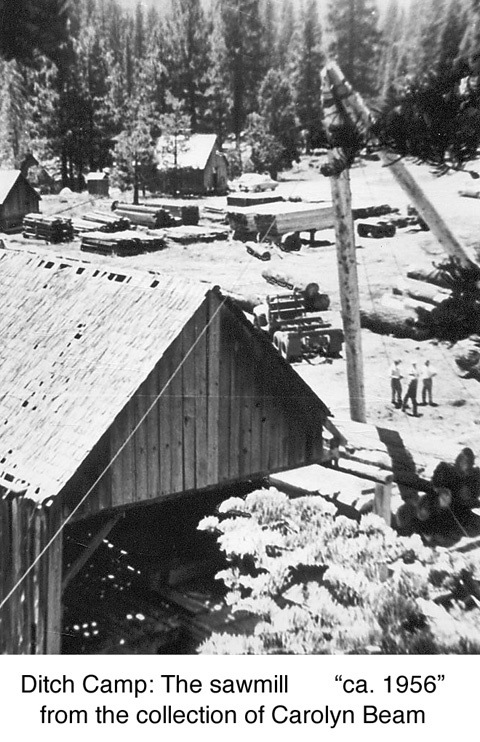 A review of the G. M. Wheeler Atlas 47B, D, E Calif, Nevada, 1876/79 shows “Sawmill” listed at Hanna’s Camp so the mill was built and in operation by 1876-1879. 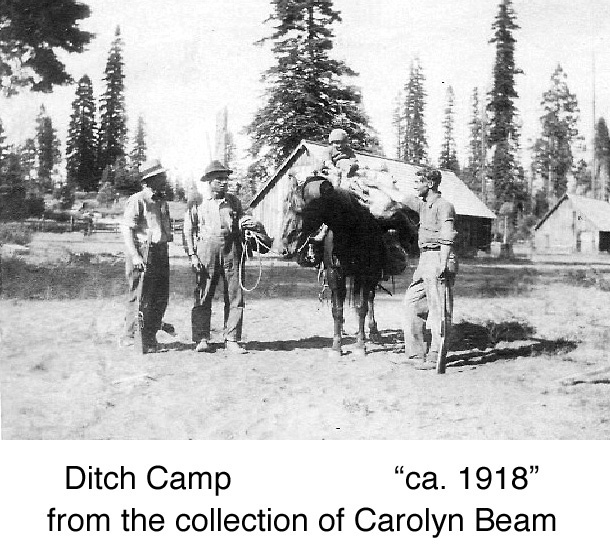 Hannas Camp could have been named for a Georgetown miner named Andrew Hanna, born in Scotland in 1844 and married to Martha Hanna, born in California in 1862and residents of Greenwood, in El Dorado County, or David Hanna of Grizzly Flats who also was a miner and originally born in Delaware in 1843. 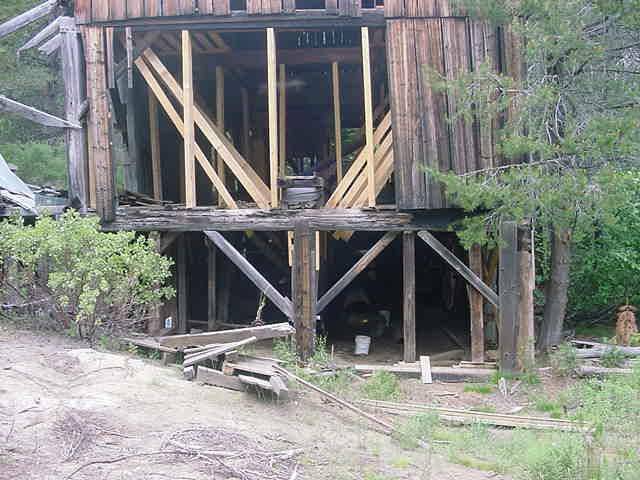 Here are a series of photos I took of the South Fork Mill/Ditch Camp/Hanna’s Camp during the early 1990s before Carolyn and Denton Beam began restoring their mill. 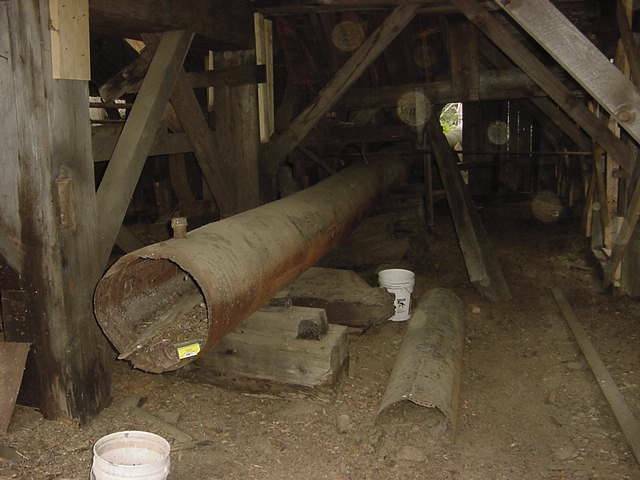 there pictures clearly show the original water powered mill, the original blacksmith’s shop, as well as the additional outbuildings built over the course of years. This is a photo of the original blacksmith’s shop which was built at the same time as the original mill.